When I read this I couldn’t believe it. I mean $45? Come on! 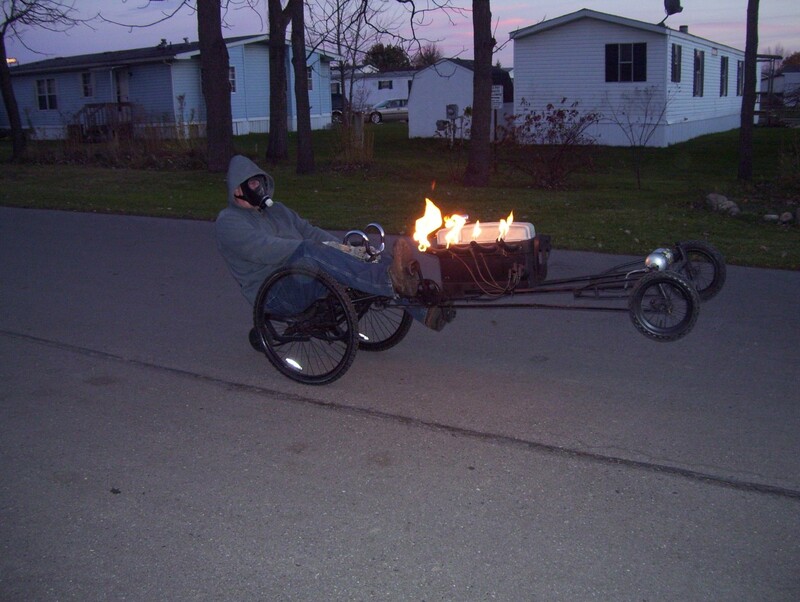 I had about $600 in costs when I built my first tadpole trike. How could someone possibly build one that cheap? What do you say we take a look-see? They say a picture is worth a thousand words … so get your wallet out … I can use the money. 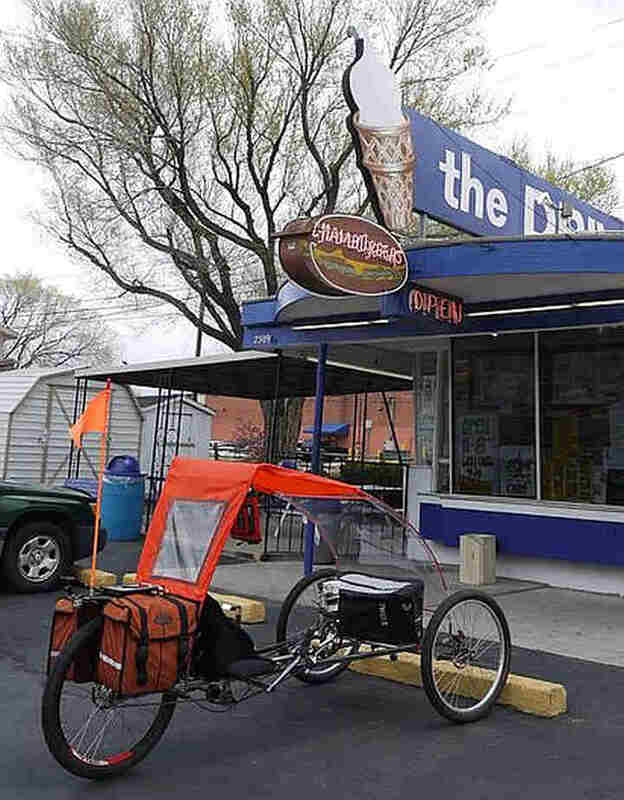 🙂 Besides, I don’t know much about this trike to write much about it. A man and his grandson built it for the grandson. They worked together on it so it made for a nice project for them to share together on. And, of course, the grandson has a feeling of accomplishment to go along with the fun of riding it. 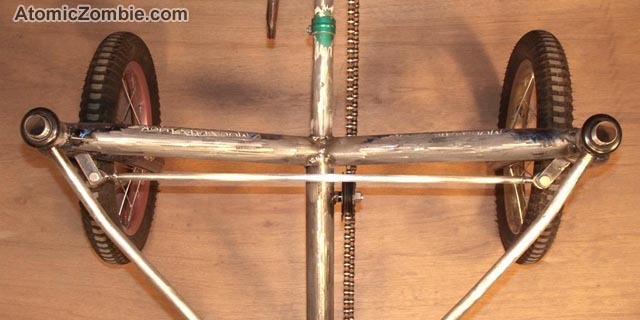 Using bicycle forks like this is not something new. 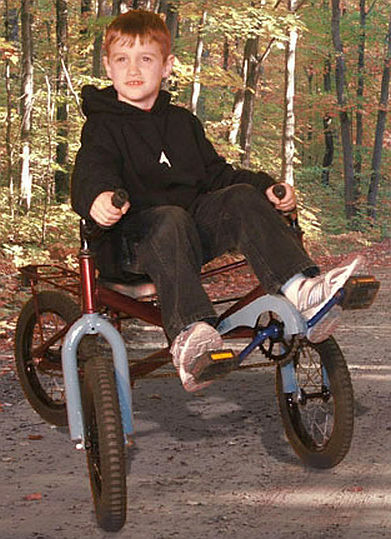 For those who follow tadpole trikes and pictures commonly seen online you may be familiar with Fortrike from Brasil. I plan on posting an article about this brand in the near future. 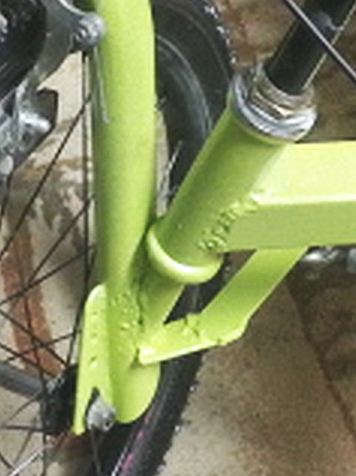 They use the front bicycle forks like this on their trikes. View complete photo gallery HERE. 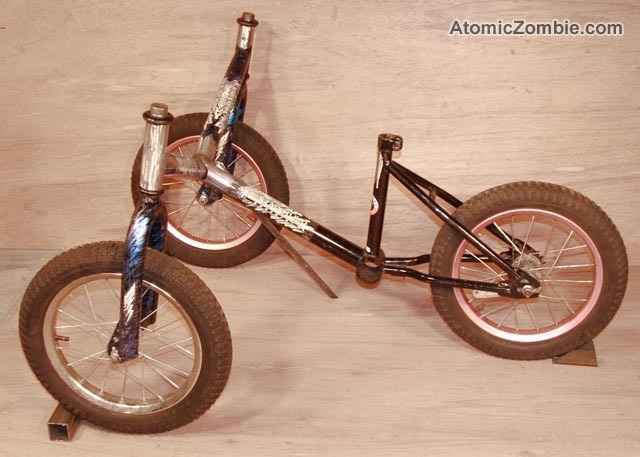 The trike has 24 inch front tires and a 26 inch rear tire. The seat consists of 2 pieces of plywood, some anti-fatigue foam mats cut to shape, and a basketball jersey. $45 … would you believe? I ran across this recently and found it intriguing. 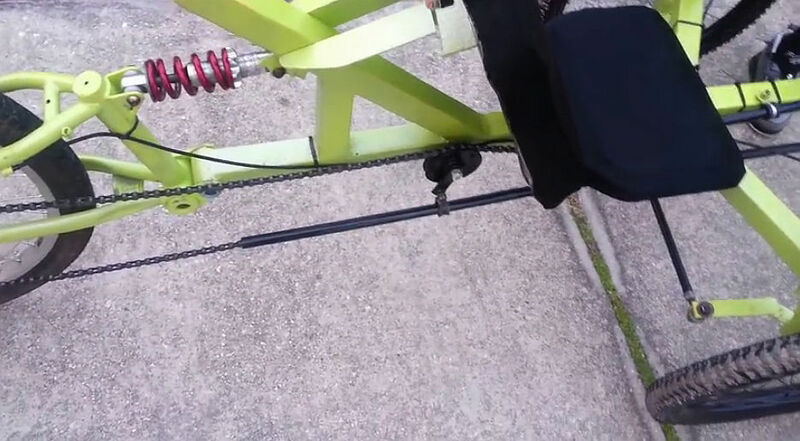 It is a DIY Pedal Generator for Electric Bike or Trike. 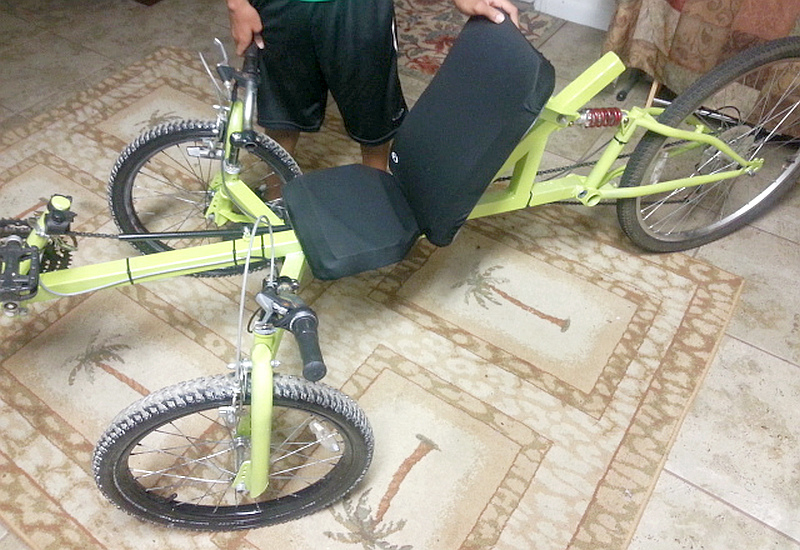 What a neat concept … pedaling to produce your own electricity to operate the motor to propel your trike. 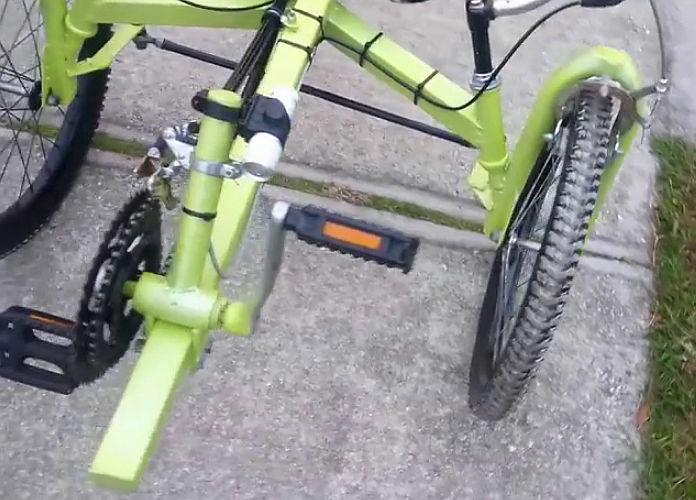 Here is the YouTube description: A pedal generator for a chainless bike or human power – electric serial hybrid. 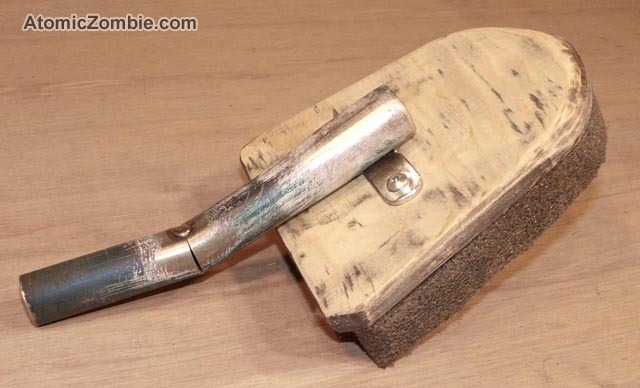 Easy to build DIY project presented by Thomas Senkel. 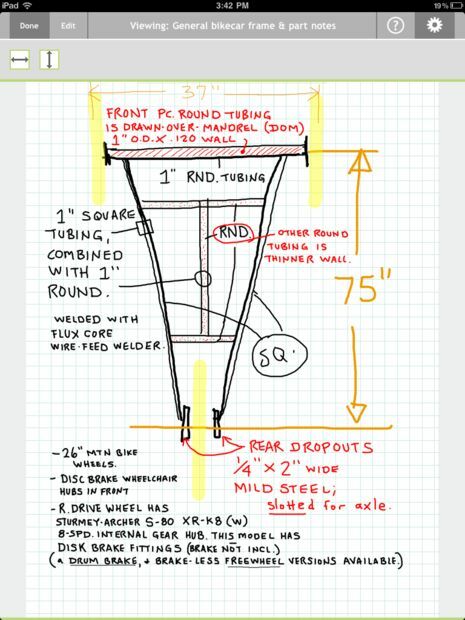 Free Plans for aluminum parts included. I will be the first to admit I don’t fully understand it all, but it looks really neat. Range 60 km (37 miles). 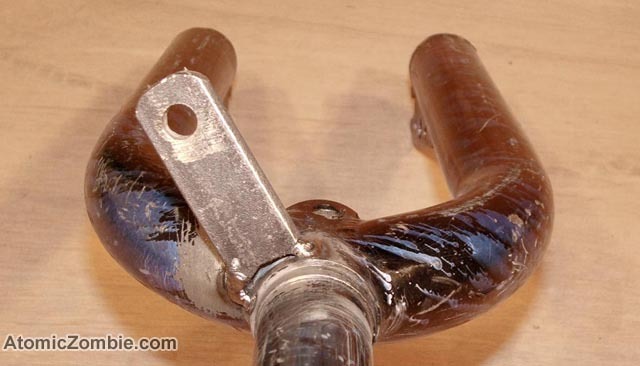 One would obviously have to know what they are doing and have the necessary machinery and equipment to tackle this DIY project. Ya gotta admit this looks impressive. 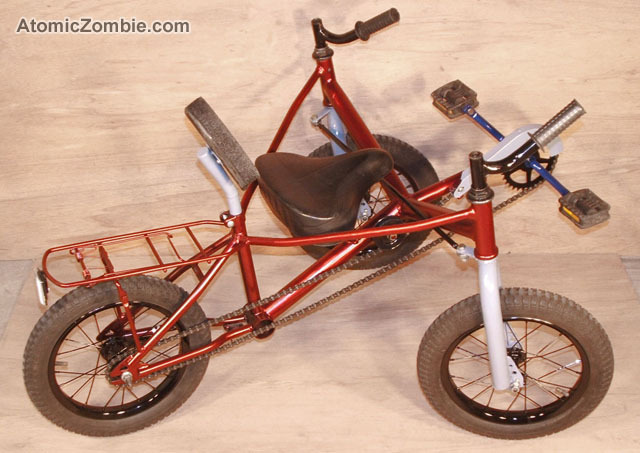 This also allows you to go pretty fast compared to a regular conventional human powered trike. 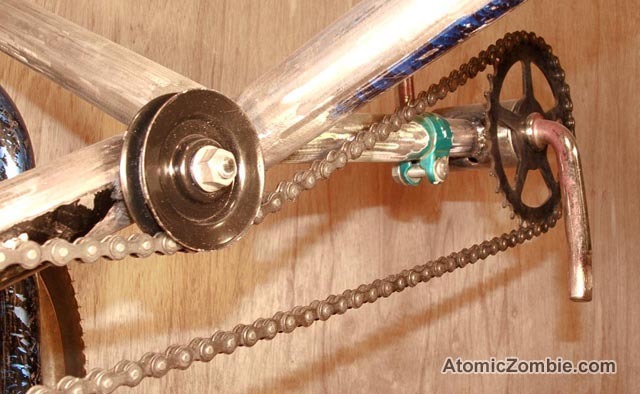 Another great aspect of this is that it allows you to eliminate the long chain run typical on a tadpole trike. Here are a couple of videos of his e-bike showing what this design and build is capable of. Hey, this might make a nice father-son project working together to create their masterpiece. Please be aware that there is some welding involved. 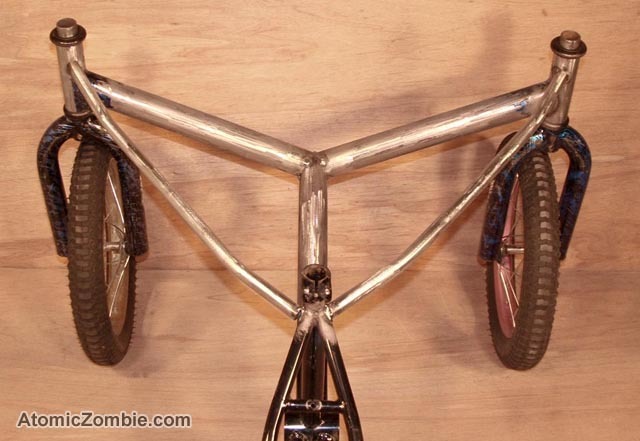 You will need two identical bicycles and a third bike which can be different. 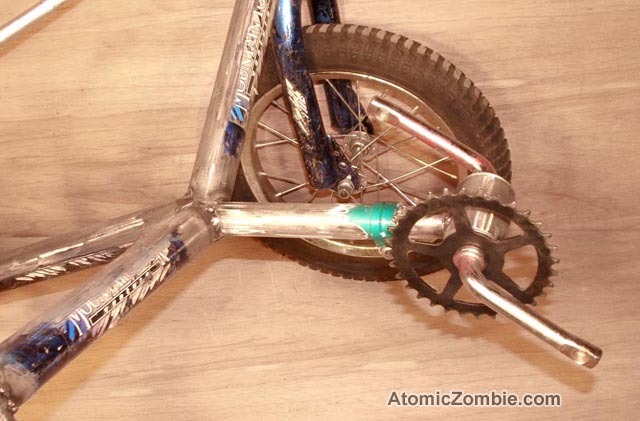 Atomic Zombie has laid it all out for those who would want to tackle this project. HERE is a link to their webpage for this. 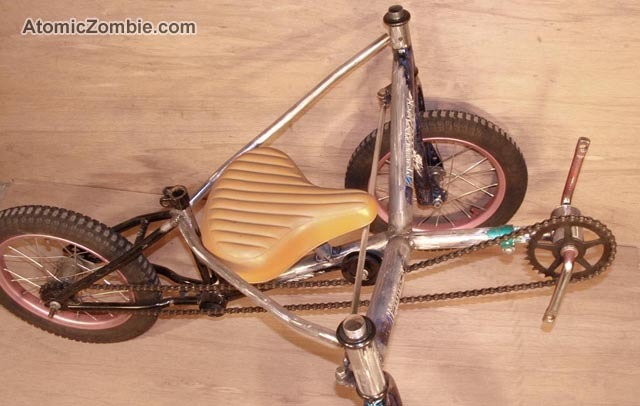 Although I intend to include quite a few photos here from their website anyone who wants to build one of these trikes most definitely should go to their website as I can’t possibly duplicate it here nor would I want to. 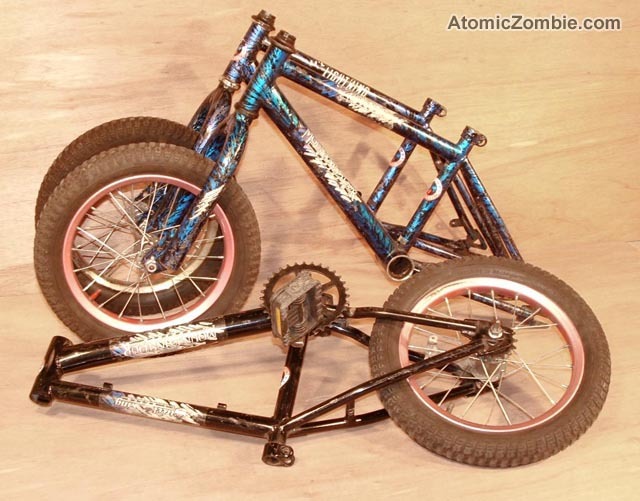 I am simply posting these pictures as a means of illustrating how one of these Atomic Zombie DIY trikes can be accomplished. In other words the pictures will help one to see the process … what is involved … to “get ‘ur done”. So without further ado here are a bunch of pictures. I have entitled this “Gotta Do Your Homework”. 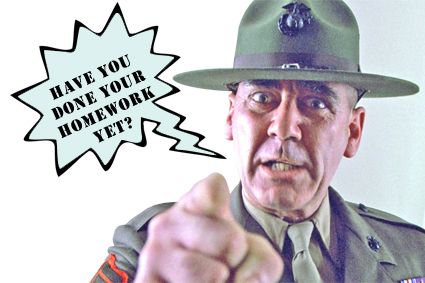 Many of us didn’t like doing homework when we were in school. We might have even cheated in various ways to get out of it. Sometimes we might even have gotten away with it. But I am here to tell you that when it comes to building a tadpole trike you intend to ride (or provide for someone else to ride) human life is at stake. In short, you had better know what you are doing and do it right. Probably the most important aspect of this the steering geometry. It is complex and has to be correct. 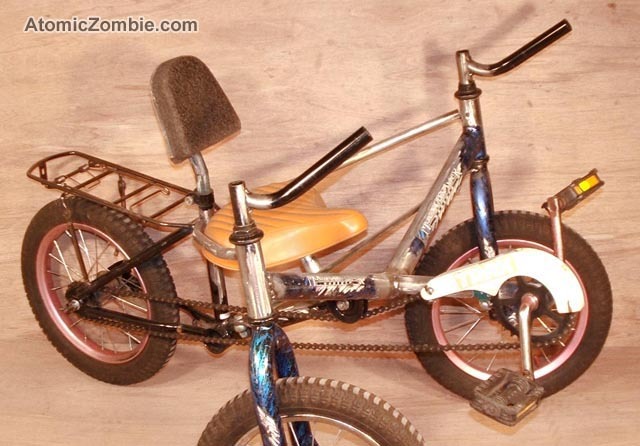 If not the trike won’t ride and handle correctly or be safe to ride. It is a most serious matter. 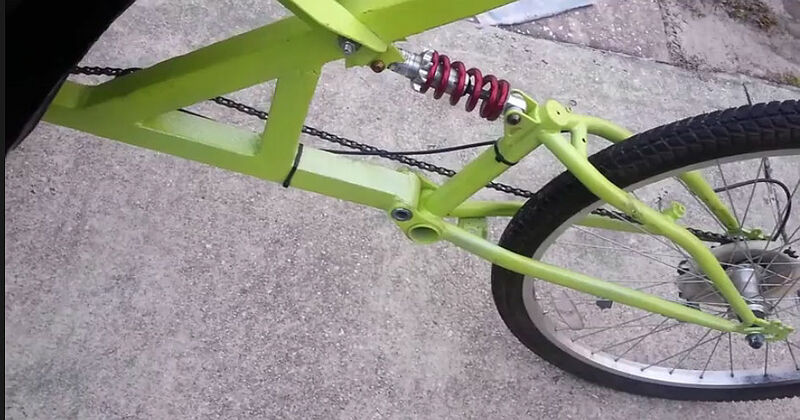 I have written a few articles on this blog in the past about the construction of homemade tadpole trikes and listed various resources there in those articles. I thought I would revisit the subject now and attempt to put all the stuff together here so it would make it easier for anyone looking for help in this. 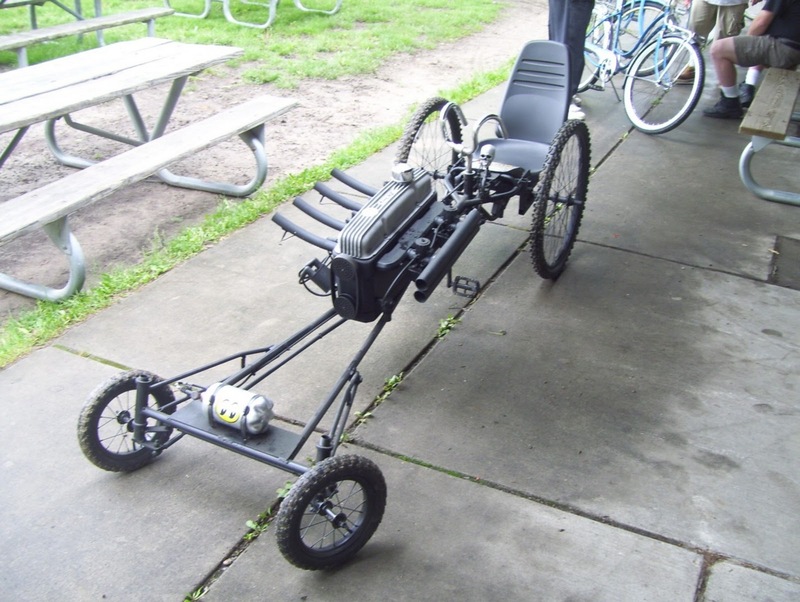 Being a retired weldor/fabricator who has made one recumbent bike and one recumbent tadpole trike of my own I am always interested in the homemade (DIY) offerings. 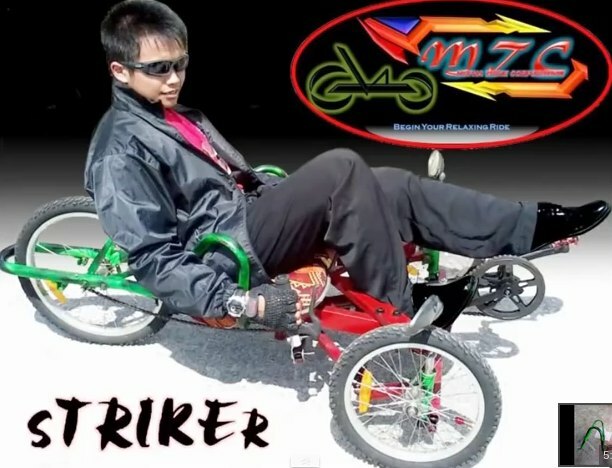 Here is a nice looking trike featured in this video. 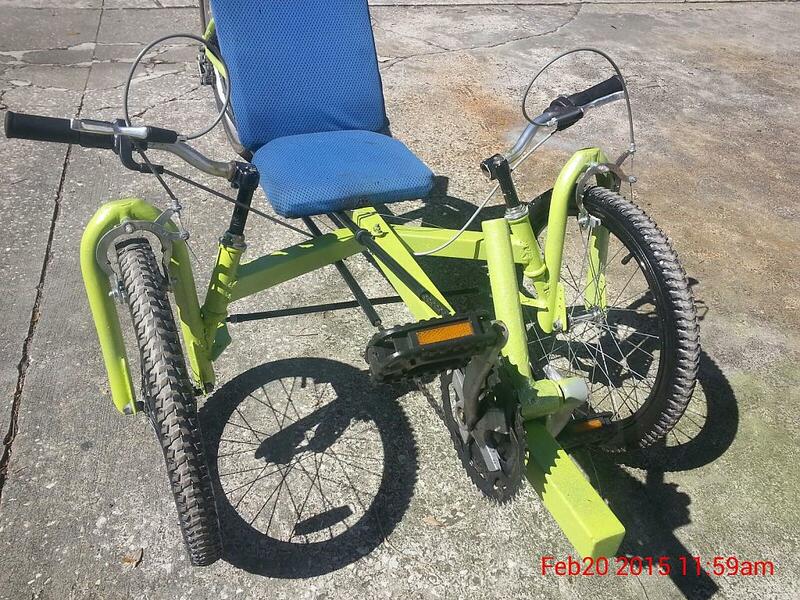 I recently came across a website called Recycled Recumbents while looking up information to help someone on Facebook who is looking for parts to complete the build of his homemade tadpole trike. 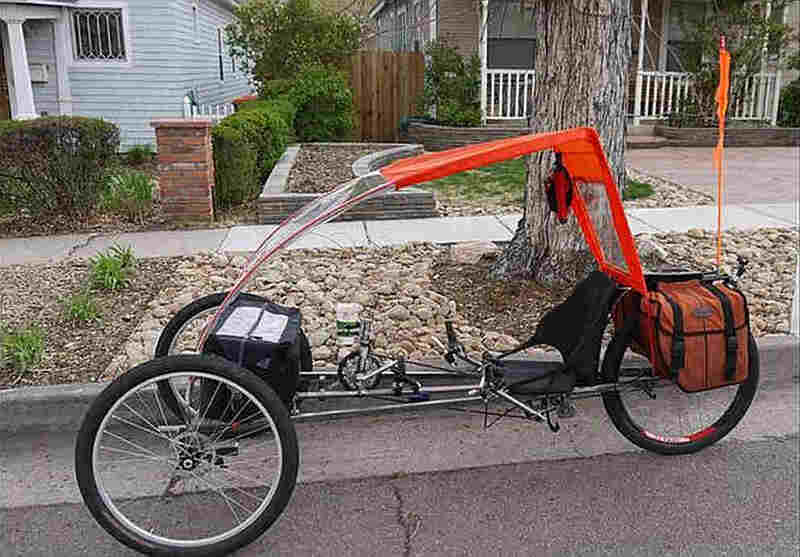 Recycled Recumbents makes bikes, sells bikes, sells parts, makes recumbent seats, sells recumbent seats, provides details instructions to DIYers on making seats (frame and fabric), provides plans for bikes, and offers his help via email. So if you are in need of any of the above mentioned things or like me, you are just interested in such, I recommend Recycled Recumbents to you. You will also find a link to it on my TADPOLE BLOGS page.